Capitalizing on the sound production facilities, RACL has gained tremendous potential to craft out an accurately structured array of Precision Machined Parts. Being a leading name in the industry, the company with the support of its dedicated professionals conducts quality checks at every stage of production. Apart from this, every single aspect of the products is meticulously inspected by the quality experts before the final delivery to the customers. 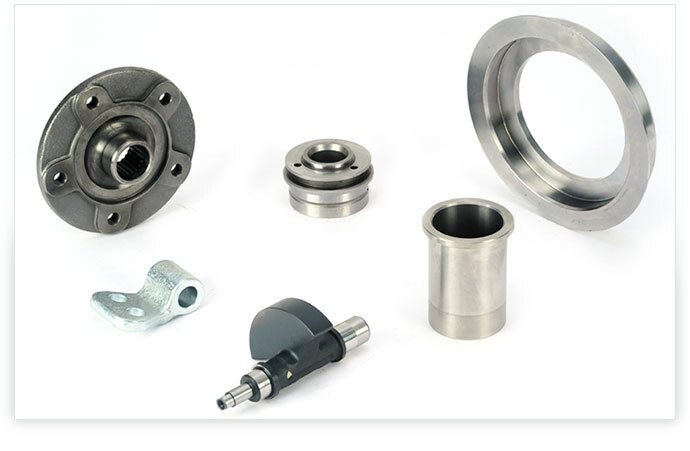 These precise machined parts effectively complement numerous industrial applications.